Our Monday, November 14, 2016 meeting be at Valerie’s lovely home. Valerie, a gracious hostess, was kind enough to host our Holiday Scholarship Gala in 2015. At 7:00pm, refreshments, including wine and non-alcoholic beverages, were served as members and guests meet and mingle. At 7:30pm, we had brief business meeting, going over old business from last year and new items for 2016-2017. Of special note is the 2016 Holiday Scholarship Tour on the first Sunday in December. Last year, we were able to distribute $10,000 in scholarships to worthy students from our community. Our program, at 8:00pm, was presented by Sheila Kneeshaw, president of our branch. 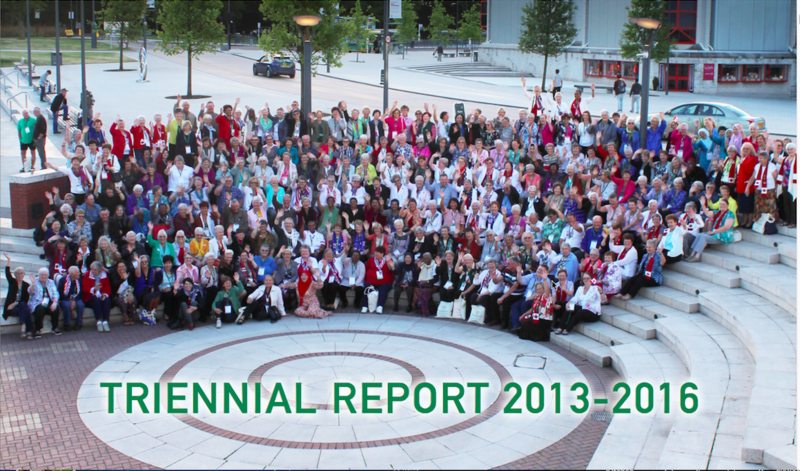 The Associated Country Women of the World had their triennial conference in England this summer and Sheila attended. She explained who the ACWW is and what they do. 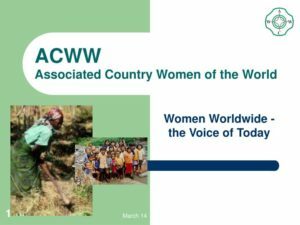 Our parent organization, the Woman’s National Farm and Garden Association, is a member of the ACWW and participates in their projects.